Run, the third studio album from New Jersey-based emo band Prawn, is an indie rock influenced throwback to the feeling of Senior-year car rides with best friends, windows down, laughing louder than your angst. 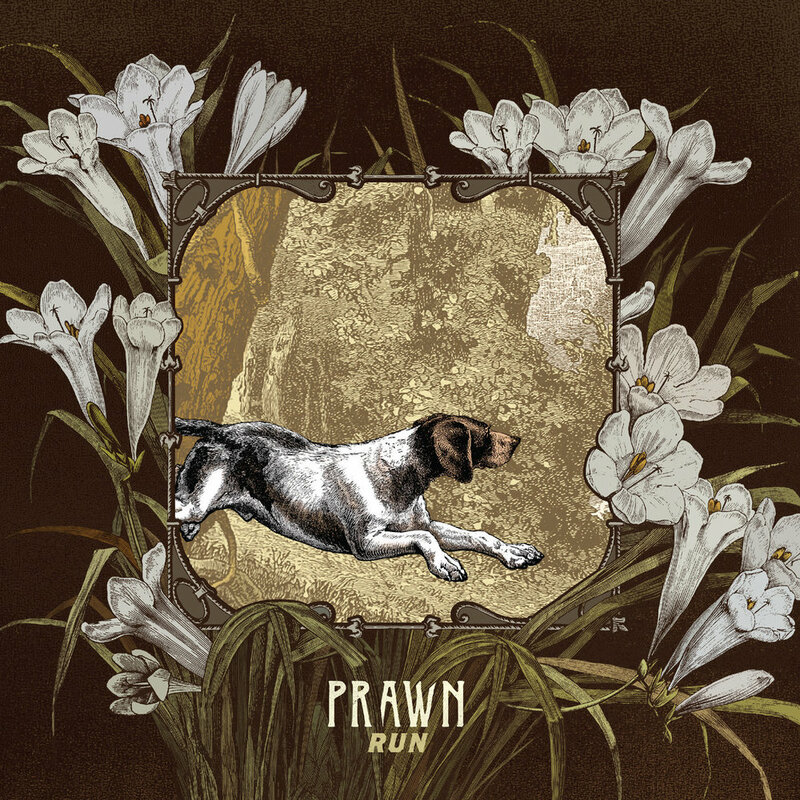 With a straightforward but full sound, Prawn weaves subtle variations into its tracks that bring them a step above the fray in musicality and complexity. The guitars have an ambient quality, which adds a lightness to otherwise heavy vocals, strong percussive foundation, and thickly layered instrumentals to create a lush audio experience. Overall, Run is a strong release from Prawn – while it does not take bold risks or make any big splashes, it does stand out in execution from many similar recent releases that have not been as polished or as thoughtful. You can stay up to date with Prawn on Facebook.